After your last horrific thunderstorm, you go outside to check any damages that the strong winds did to your home and garden. As you walk around the exterior of your home, you look up, only to see part of your gutter hanging off the edge of your roof. Your mind immediately kicks into high gear, trying to figure out which contractor to quickly hire because you know the next big storm hits tomorrow. 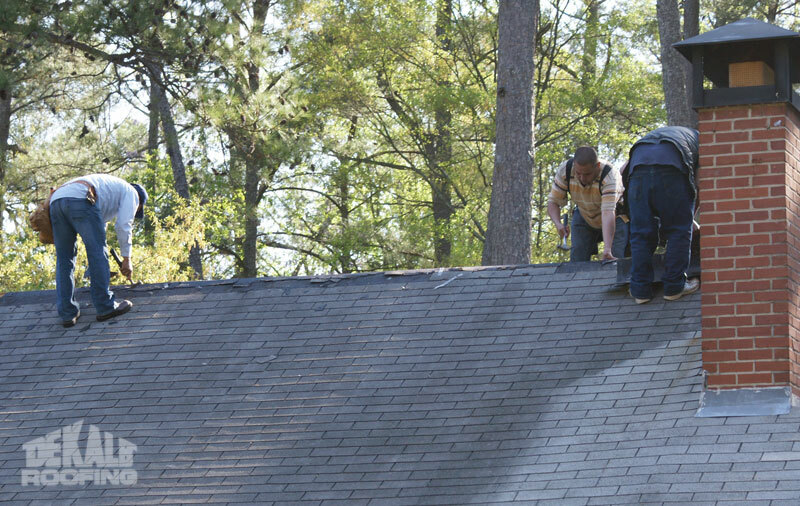 Well, our Atlanta roofing company wants you and your family to be protected, so we want to help you by giving you three tips for hiring a professional roofing contractor. 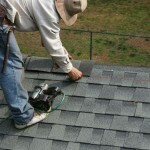 Choose a roofing contractor who has ample experience. 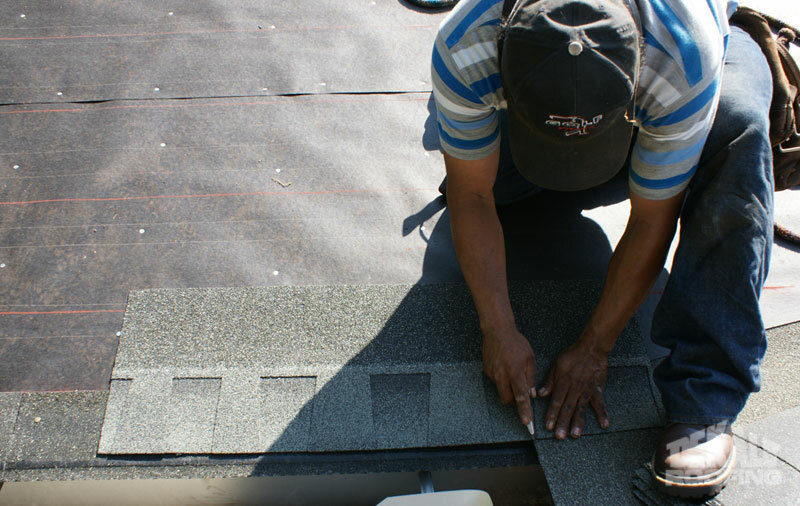 It is smart to choose a roofing company who has a proven track record of delivering quality craftsmanship. 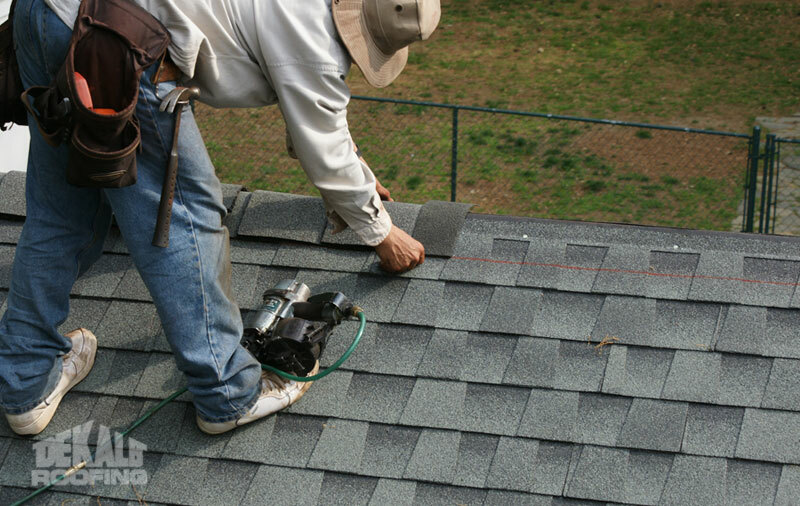 Sometimes a roofing company has before and after pictures of past customers’ projects, and by viewing these pictures, you will see what kind of results you can expect. 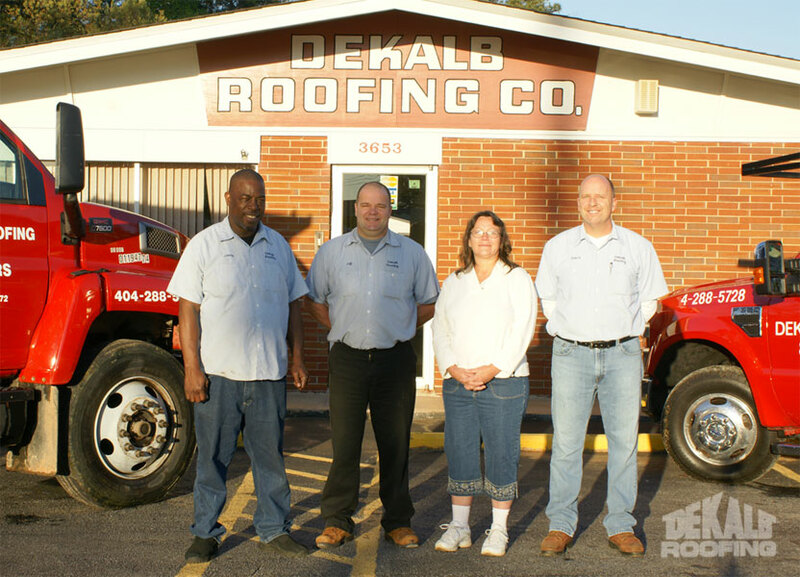 Our roofing company has proudly been Atlanta’s most trusted roofing experts for the past 39 years—what an extraordinary track record that is! 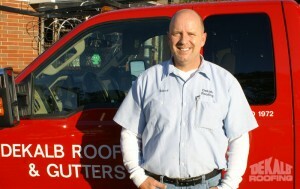 Choose a roofing contractor with the right credentials and qualifications. 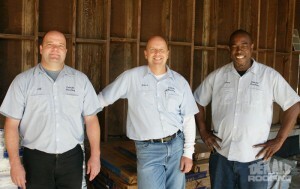 It is very smart on your part to hire a contractor who is licensed, bonded, and insured. All of these elements will not only protect them as a company, but will give you peace of mind that they are a legitimate company that is well qualified. Each of our roof and gutter installers have been employed with us for 10 years or more—that shows their dedication to the industry, and also exemplifies the skills and expertise they have grasped throughout the years. Rest assured, you will get quality results from us! Choose a roofing contractor who offers the roofing and gutter installation services you need, along with outstanding customer service. Make sure you hire a contractor who has the exact services you need—this sometimes goes without saying, but some people overlook how important this tip is! 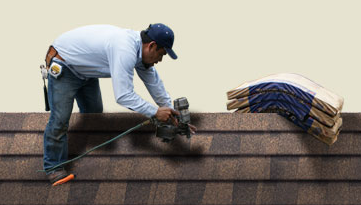 At DeKalb Roofing Company, we offer roof installation, gutter installation, architectural shingles, and gutter covers. In other words, we’ve got your roofing and gutter needs covered— not to mention our friendly and professional customer service! Are you ready to choose us? 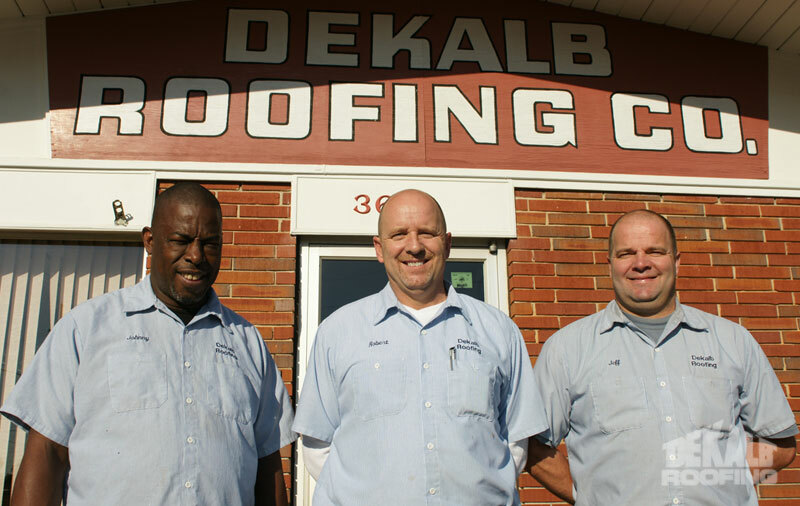 Whether you are in a hurry to fix your gutter before the next big storm approaches, or if you would like to enhance the appearance of your roof (with architectural shingles), DeKalb Roofing Company has your solutions! 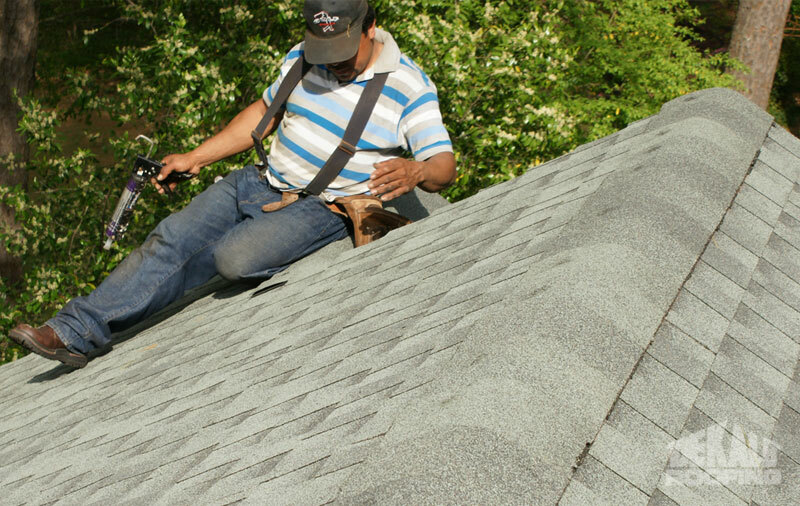 You can call us today for your free quote, and to take advantage of our unbeatable roofing and gutter installation services. This entry was posted in Roofing Contractor and tagged hiring professional roofing contractors on August 3, 2011 by DekalbRoofing.